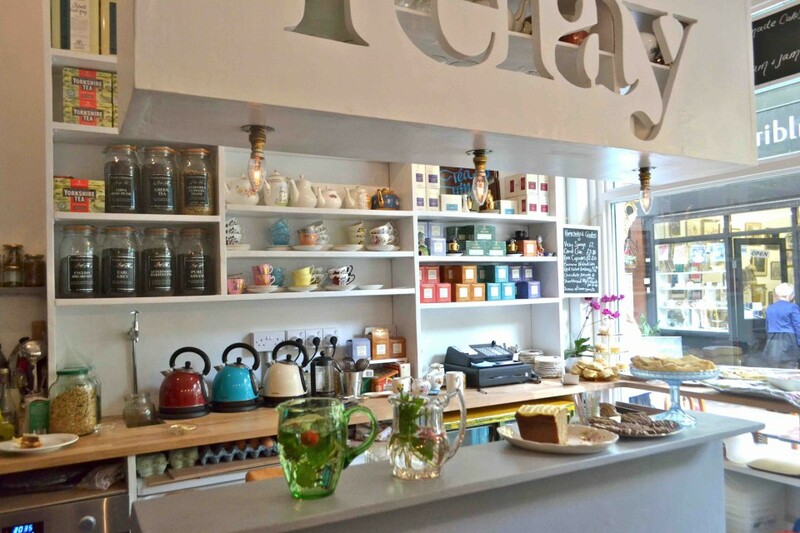 We were approached by the girls at the Relay Tea Room, a super-cool cafe in the heart of trendy Brixton Village. They had no problem in attracting customers, they just couldn’t fit them in! 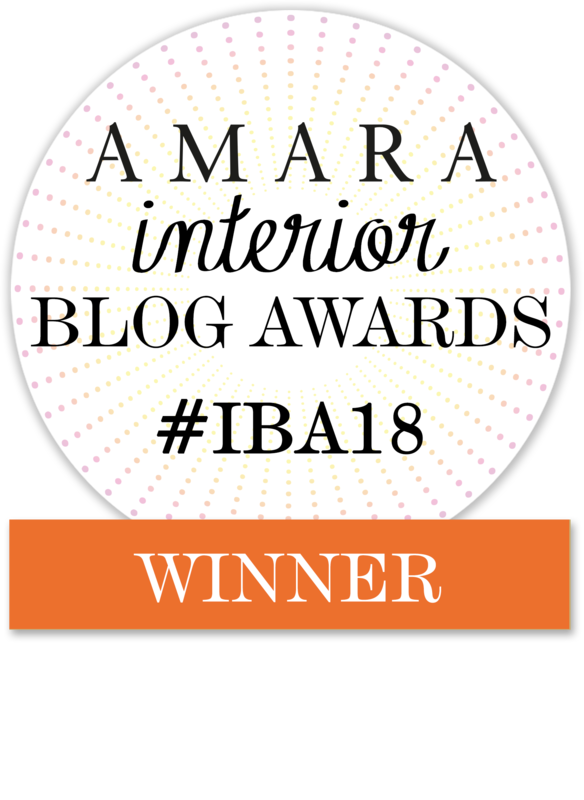 We were presented with the challenging project of refurbishing and rethinking the tiny space to improve capacity whilst at the same time making it feel more spacious. The client also wanted the space to have a playful feel without compromising on practicality. No easy task. The first thing was to consolidate the working area into one all-purpose bar, where the girls could serve customers whilst preparing food and drinks. We placed this to the right of the shop as the customer walks in, to make the space look longer and reduce any impression of ‘confrontation’. Basically to make the space more inviting. We installed a long bench which comfortably fitted more customers than the chairs used previously. This also gave the room an informal, community feel. Perfect for Brixton Village. We introduced four square tables that could easily be shifted or pieced together to accommodate large groups. A series of stools provided additional seating when needed. More stools were tucked under the serving bar, where yet more customers could sit. The wall behind the seating area became an “art wall” where the owners, very enthusiastic about art, could display their work, or their friend’s pieces, adding a continuous element of change within the space, making it playful and interesting. Practical shelving above the serving area comfortably housed and showcased their beautiful crockery and utensils. We even managed to make space for a retail area where the girls could sell boxes of teas and other products. This was a very satisfying project to work on. It goes to show that any space, no matter how small, can be maximized to its full potential.